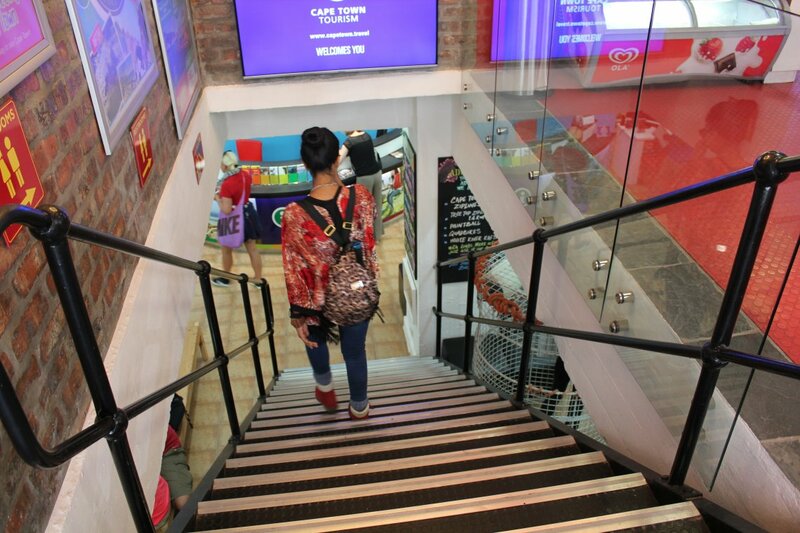 The Travel Depot is a one-stop tourism spot located at 81 Long Street in the heart of Cape Town’s city centre. City Sightseeing’s tour office (stop 5) is also based here and the space is always bustling with tourists, locals and travel professionals. Launched in 2015, the Travel Depot has grown from strength to strength and is home to a variety of tourism vendors, from Drive South Africa and Aquila Private Game Reserve to Cape Town Tourism and Cape Town Helicopters. The official home of the #lovecapetown campaign and the best place to find out everything you need to know about sightseeing in the city. The stand at the Travel Depot is a perfect information point for visitors getting off the red bus and wanting to experience the city centre. If you want to plan your next adventure, a sales consultant is available to help. Aquila is a spectacular reserve two hours from Cape Town, where you can enjoy an early-morning safari, have a luxurious massage, lounge by the pool and more. The award-winning four-star establishment is also dedicated to wildlife conservation. Book your next trip at the stand and find out more. See the Mother City from a new perspective with this air-tour company that provides a variety of cool and exciting experiences. Cape Town Helicopters is an eco-friendly helicopter tour provider that offers flights over the winelands, exclusive VIP trips or jaunts over the Cape Peninsula. A friendly representative will be at the Travel Depot to help. 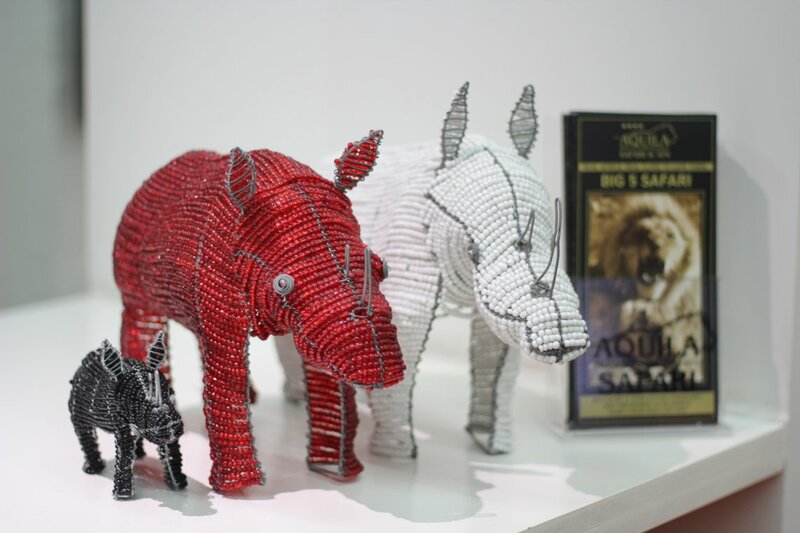 The shop is a local design collective featuring a selection of high-quality South African products – from intricate jewellery and ceramics to leather products and art prints. Established in 2016, the shop now stocks the work of around 70 designers and continues to source new and exciting finds. It’s the perfect spot to get the ideal gift for a loved one. In the mood for an underwater escapade? Get to see sharks in their natural habitat with Shark Zone. You can also book abseiling trips, safari outings or even try paragliding! Get your adrenaline pumping and plan your next outdoor expedition. When you visit the depot, ask about the various specials and discounts that apply over the season. Winter is almost over and the weather is warming up, so there’ll be plenty of offers to check out. When you're done exploring the Travel Depot, you can buy tickets for City Sightseeing’s bus tours at 81 Long Street (stop 5). Alternatively, buy your tickets online (and save R20!) or from your bus driver to hop on the red bus.